It’s easy to stay healthy and fit when you start your day with one of these delicious and healthy vitamin bombs! Here we have 3 extremely easy smoothie recipes that will help you get just the right amount of fruit, milk, protein, immune-boosting yogurt, and other nutritious ingredients your body craves. Plus, these are great for all of you who are currently on strict smoothie diets, so without further a due, let’s check out these simple, healthy yet tasty smoothie recipes now! Get ready for a combo that will tickle your taste buds like there’s no tomorrow. 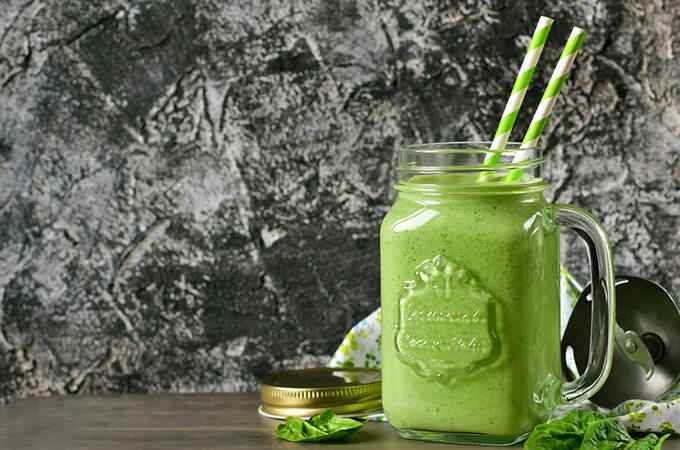 Here’s a smoothie that combines seedless green grapes and coconut milk for the unexpected sweetness that comes in the certain shade of green! HOW TO MAKE: Place the grapes, spinach, ice, and coconut milk in a blender, and then blend until you get a smooth and frothy drink. Image if PB&J were a drink! 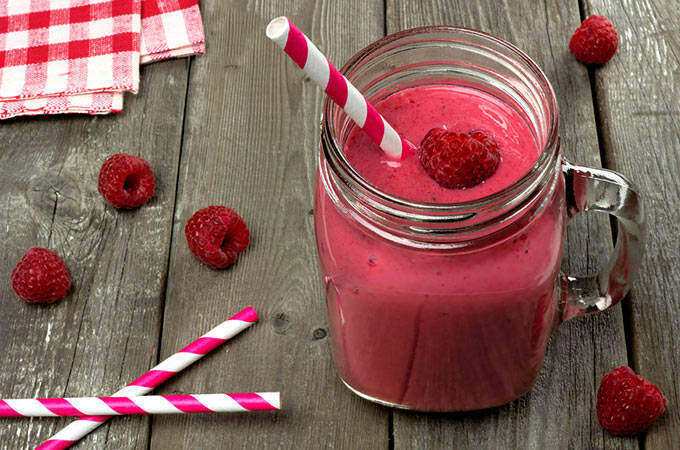 This delicious smoothie blends low-fat milk, frozen raspberries, and your favorite nut butter. If you like the flavor of the orange vitamin bombs that are pumpkins, you are definitely in for a shaky treat. The pumpkin season is near so make sure you bookmark this recipe for when these orange bad boys come to visit! 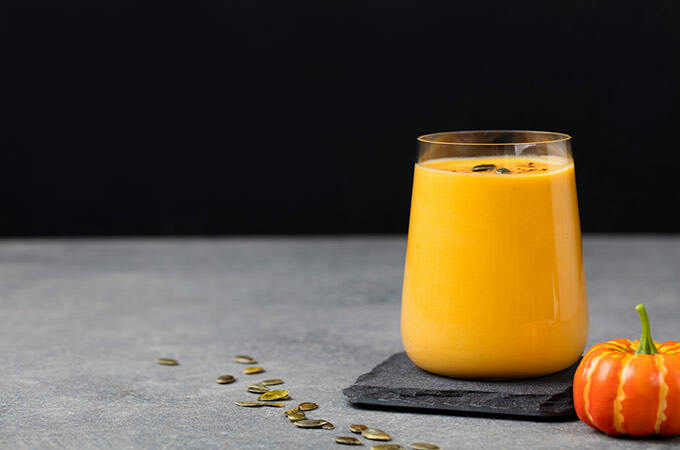 HOW TO MAKE: Like the previous two, simply place the ingredients in a blender and blend until this orange smoothie is as frothy as you like it.